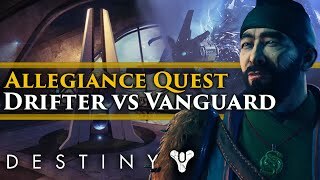 Discover My name is Byf's Youtube and Instagram stats, most viewed videos and tag analysis. 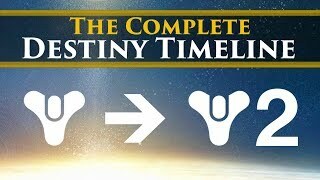 Get inspired by discovering the TOP 100 Youtube videos of My name is Byf. 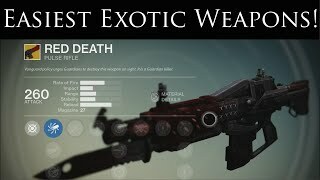 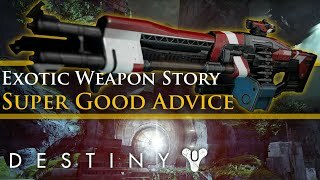 Destiny - Exotic Weapon Lore: The Story of Super Good Advice! 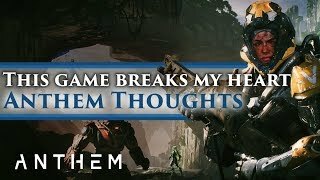 &quot;This game breaks my heart&quot; - My thoughts on Anthem&#39;s Story &amp; Lore. 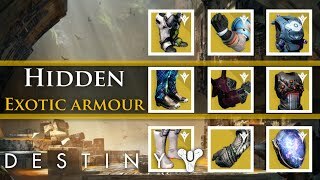 Will I cover it? 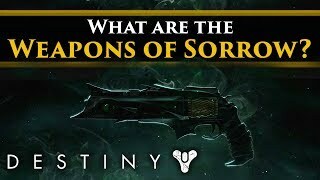 Destiny 2 Lore - What are the Weapons of Sorrow? 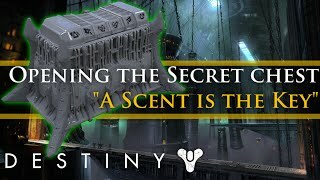 Theories, Corruption &amp; The Shadows! 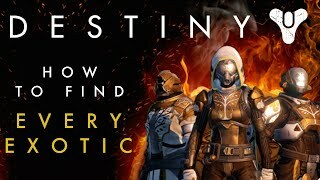 Discover which video tags are used by My name is Byf for the most videos.